Wonderful, simply wonderful! I live too far away to have seen it in any film shows, but now that it’s being released on DVD, I’ll be able to watch it over and over again. Kudos! 3 words: ADD TO CARTcan’t wait to watch this!much love to Bazillion Points!! I love the film!!!! I’ve seen in the last BAFICI, It’s amazing. I’m very interesting in get it, I’m study piano at the Conservatorio and I think is a great material. It will be possible buy it in Bs.As. Argentina? Hola to Buenos Aires! Yes, eventually you can buy Mellodrama in Argentina, but for the near future it would be better to order directly from us at Bazillion Points. Saludos! I have seen the movie at BAFICI too! The problem for people in Argentina (and most of third world countries, I guess) is that most people here don’t own a credit card. So it would be great if the dvd be available to buy in Argentina. Another question: Does the dvd include any subtitles? (as you can see my English is not good ^_^)Greets from Buenos Aires! Michael, thanks for checking out MELLODRAMA‚Äîwe are the DVD publisher, not Mellotron experts, but just by watching the movie it seems like you should contact an engineer in Stockholm, Sweden, named Markus Resch. Good luck! There are two places that might be able to help you with new mellotron tapes. Mellotron archives,in Calgary Canada,and Jerry Korb in Vermont,he’s the mellotron doctor,he repairs and restores them. Hope this helps. Hi there, this question has been asked already but does the dvd include any subtitles? English maybe?Cheers. Unfortunately not. Wish we had a different answer for you. 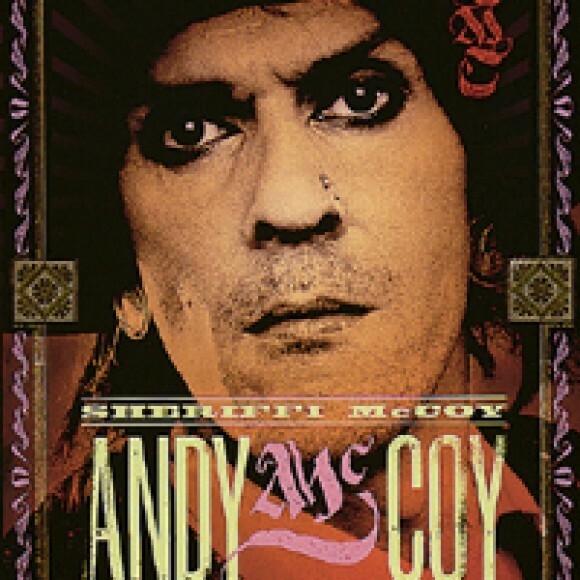 This is a great movie and one that importantly fills some gaps in not only rock/progressive music, but technology too. I have to ad one artist who I don’t think was mentioned in the 60s classics that had a lot of mellotron- that was Steve Miller’s first 2 albums for Capitol. The sounds used on those albums really create an importance to them and the fact that they were ahead of their time or at least neck in neck with the Moodies first couple of albums. Miller strayed away from that after Brave New World and got into digital keys and the rest is history. Now- if ONLY the WRECKING CREW MOVIE could be funded enough to come out on DVD! HELP!!!! Check out the website- PLEASE!! Hi Jonathan‚Äîthank you for asking. Not yet, although eventually we will work that out. For the time being, the DVD is the way to go. 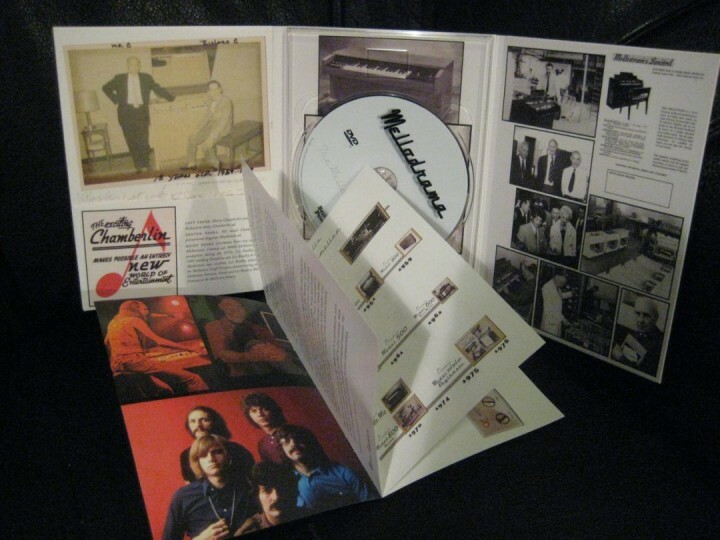 As a Mellotron owner, this is quite a must have a nice addition to your music gear library.Keep it real !! I don’t own an actual real mellotron, but I own the virtual model M-tron put out by G-force and am overjoyed with the sound and samples it uses. 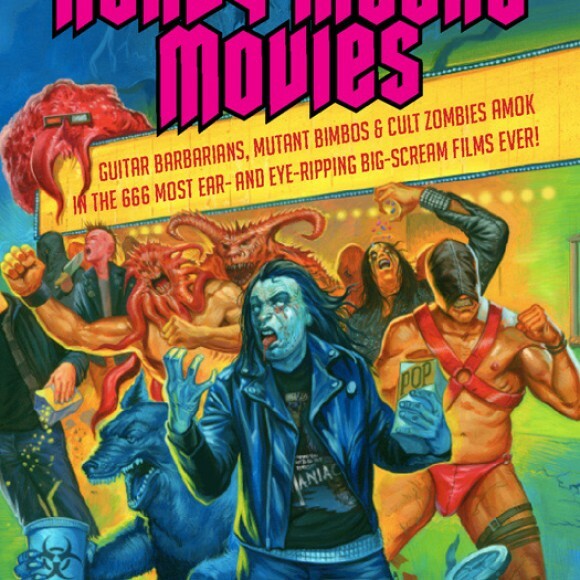 I ordered this DVD, and it should be interesting!! 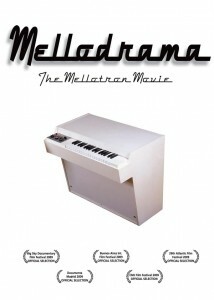 From a California workshop to Royal Albert Hall, Mellodrama tells the story of an ingenious contraption called the Mellotron. 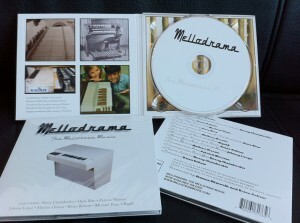 Ships today with FREE bonus Mellodrama: The Mellotron Music soundtrack CD featuring Mattias Olsson, Harry Chamberlin, Brian Kehew, Michael Penn, Patrick Warren, Johnny Largo, Dave Biro, and Bigelf. 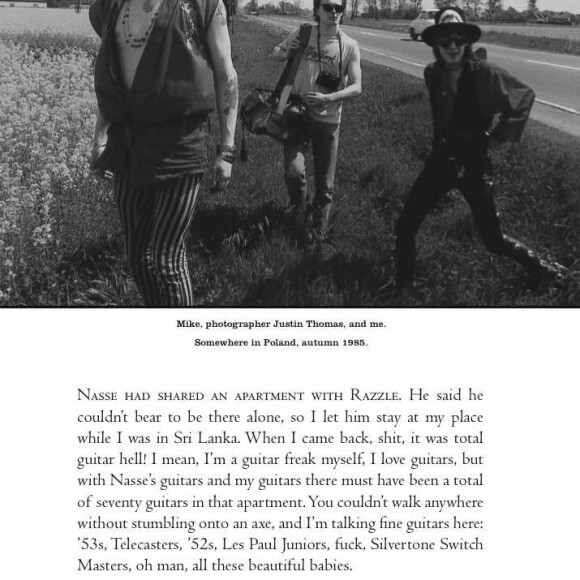 • Includes 8-page booklet with essay by Mike Pinder of the Moody Blues; Mellotron and Chamberlin production timelines; and more. 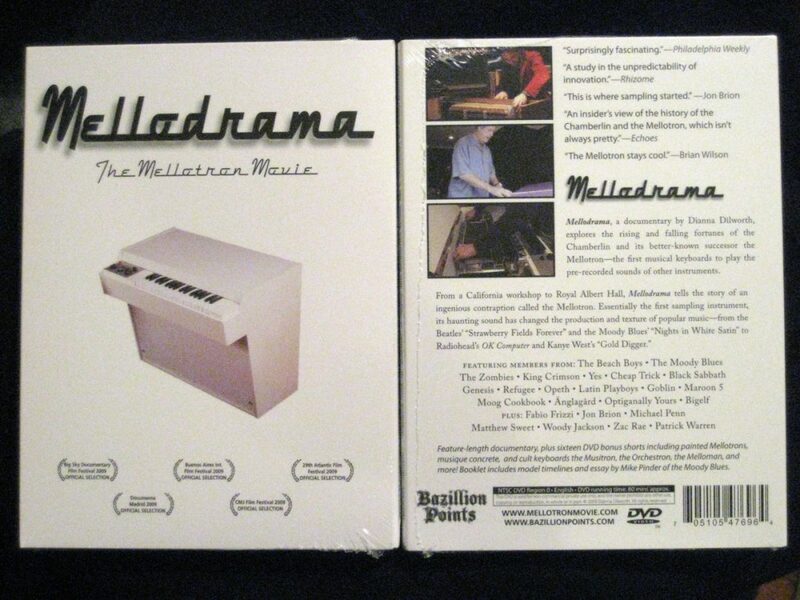 DVD ships today with Mellodrama: The Mellotron Music original movie soundtrack CD, featuring recordings from the Chamberlin Archives and the Optigan Archives, along with tracks featuring the Chamberlin or the Mellotron from Michael Penn, Patrick Warren, Brian Kehew, Mattias Olsson, Dave Biro, and Bigelf.